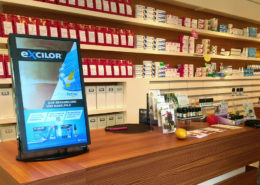 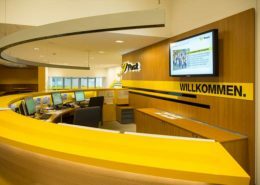 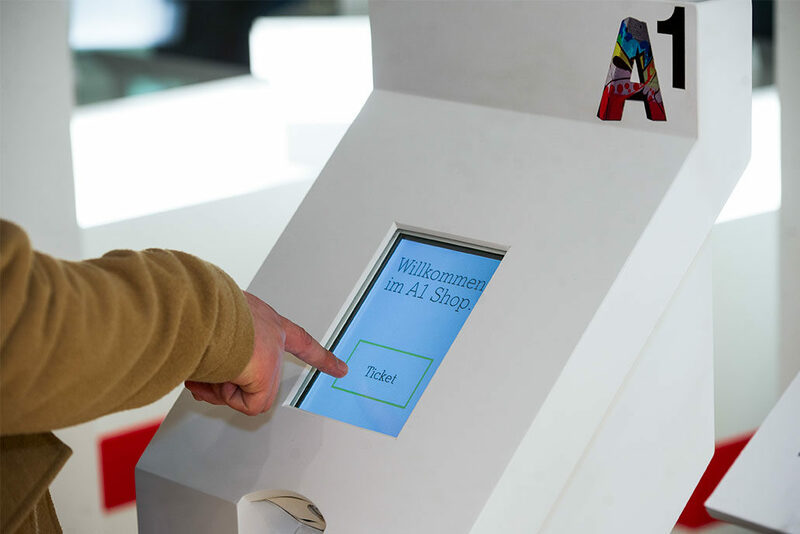 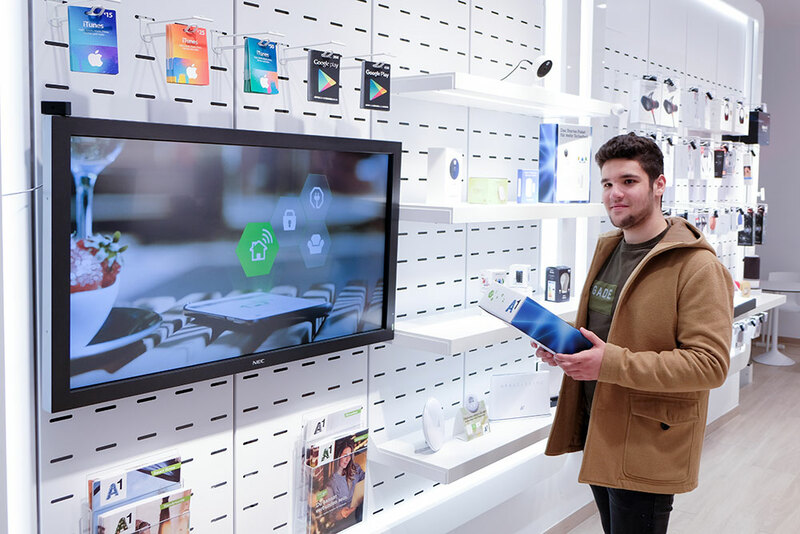 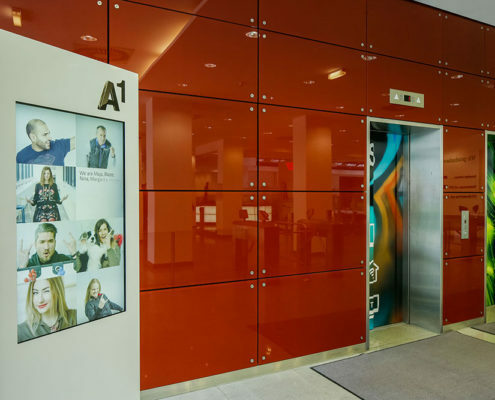 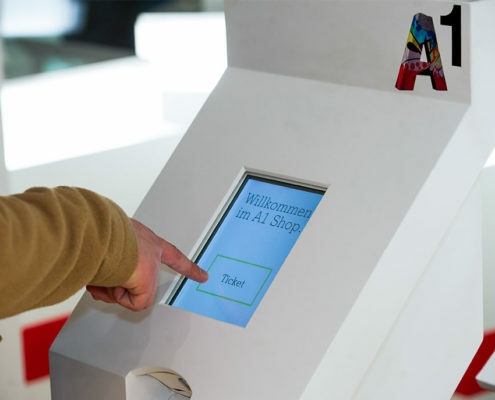 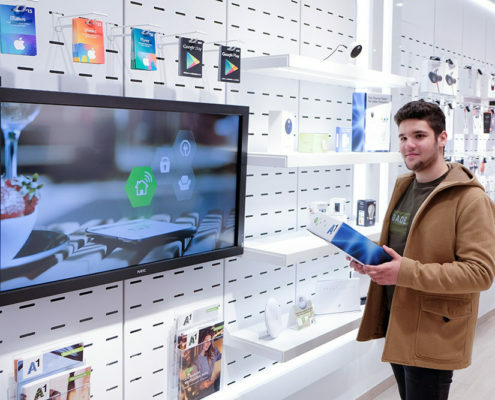 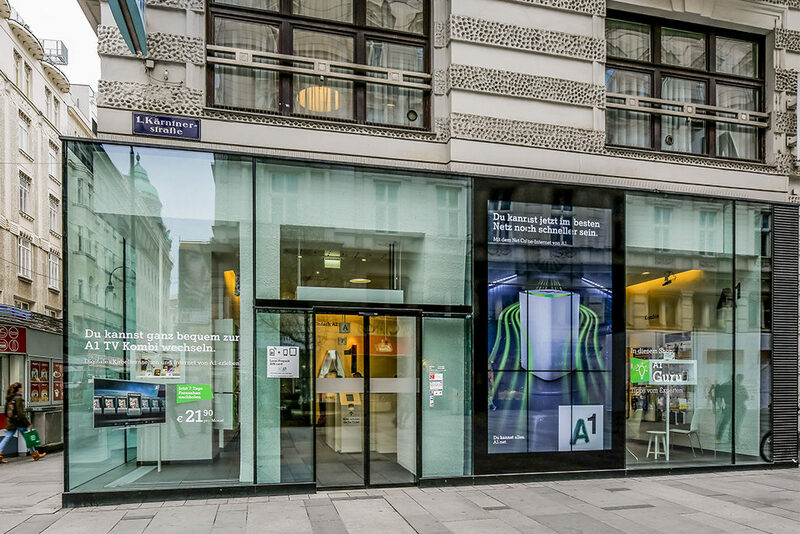 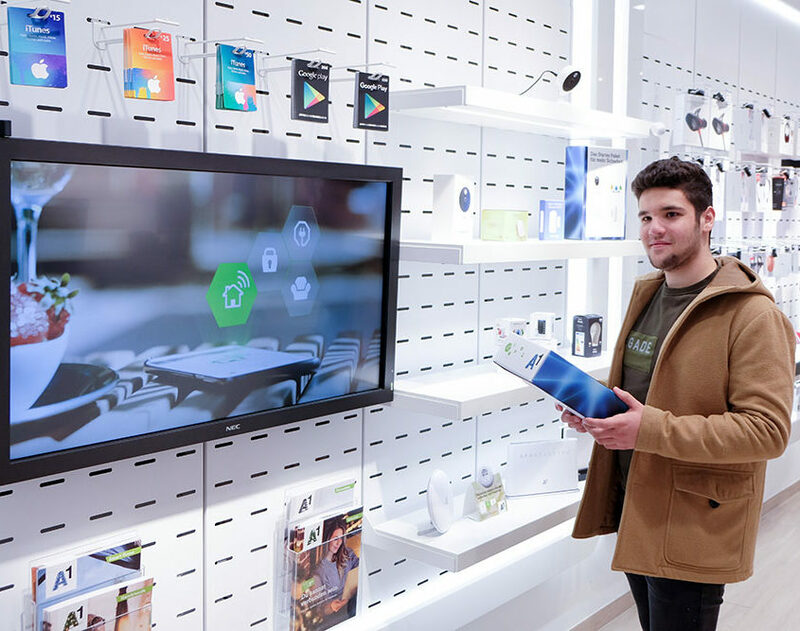 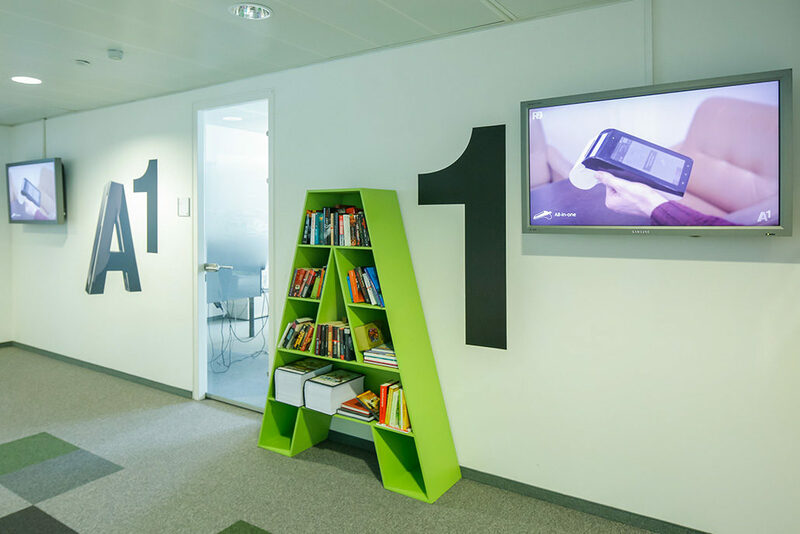 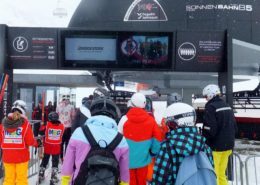 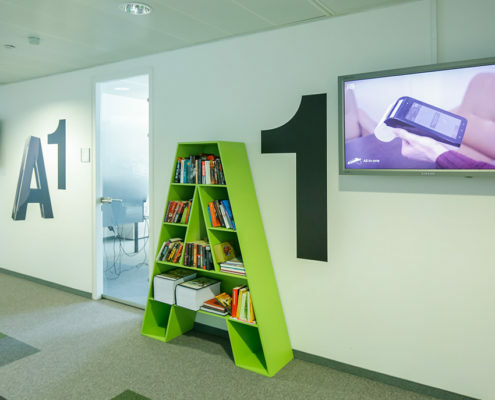 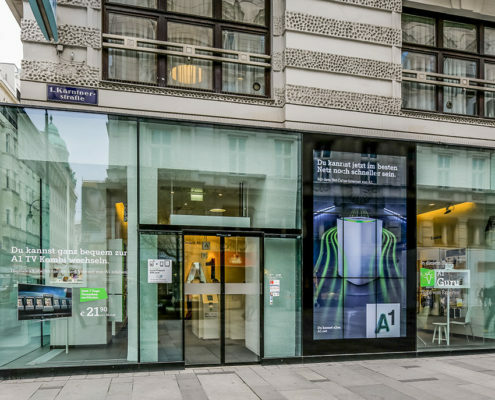 In more than 100 shops throughout Austria, A1 uses easescreen to provide information, inspiration and entertainment with a strong focus on the presentation of sales support offers. 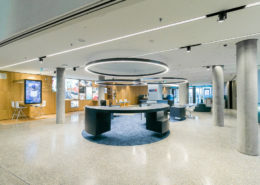 The messages are visualized on displays and video walls. 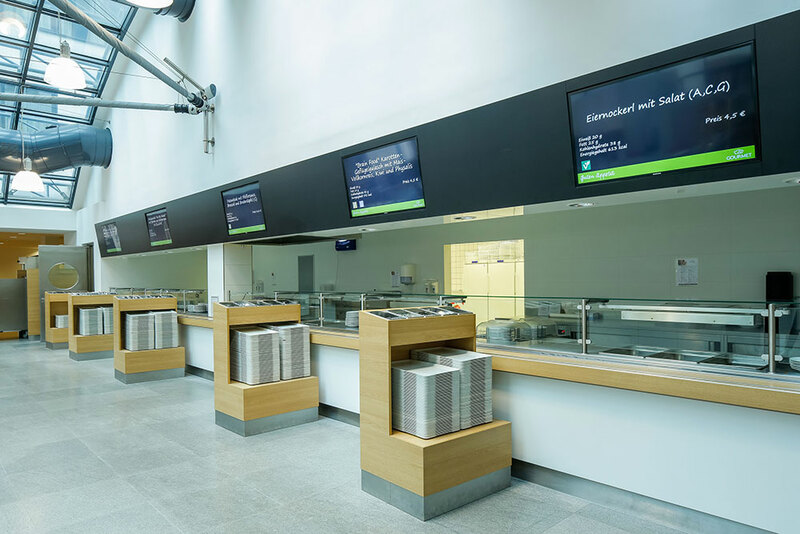 A customer flow management system (with ticket) helps to manage resources. 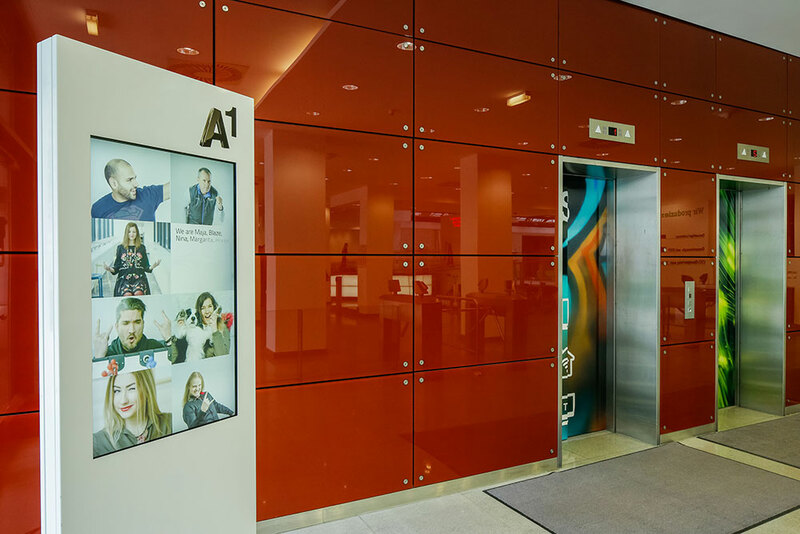 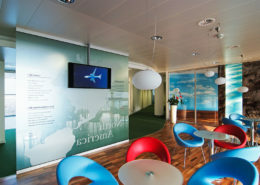 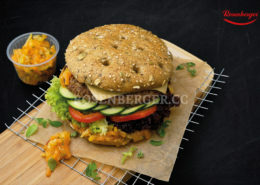 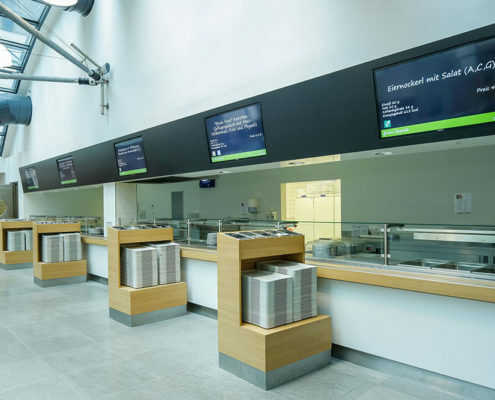 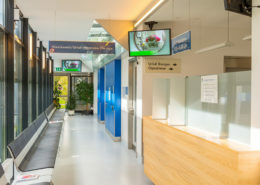 A corporate TV solution was implemented in the company headquarters and the cafeteria relies on information via digital menu boards.